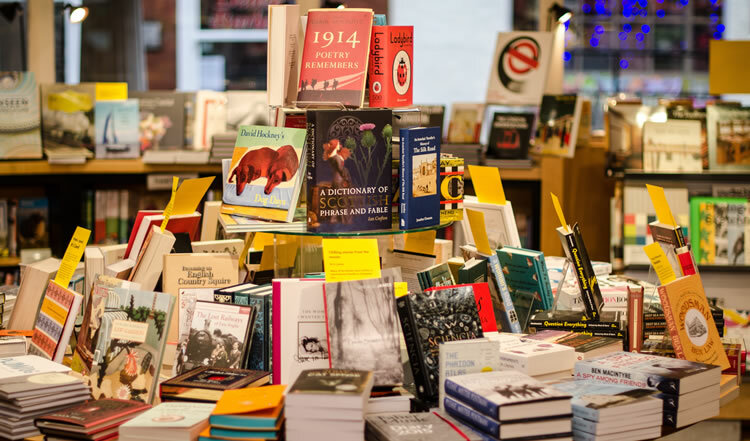 Located right in the heart of Woodbridge, a beautiful riverside town in Suffolk, we are one of the region’s leading independent bookshops and have been here since the 1960s (first as the Deben Bookshop). 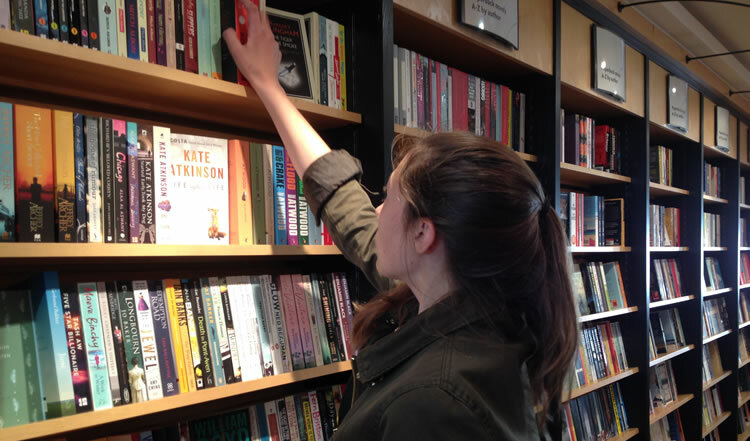 We have books for all ages with a large section for young people, and we offer the personal touch with recommendations and advice you won’t get anywhere else. 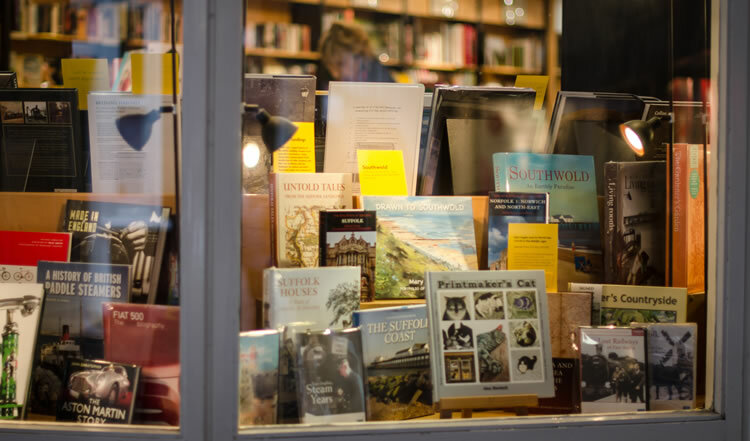 Throughout the year we run a variety of author events, introducing new writers in intimate gatherings in the bookshop as well as bringing high profile and popular names to larger venues throughout Woodbridge. 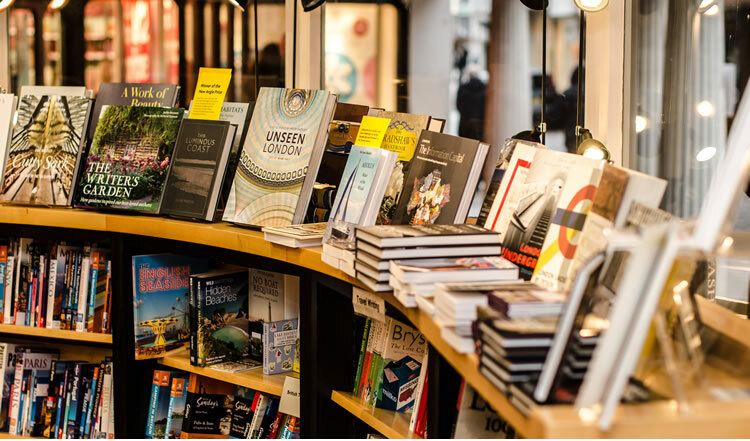 Each month we have Browsers Book Group, an open meeting where coffee and flapjack or a glass of wine helps fuel a friendly discussion of the latest novel. We support local schools and community activities, often selling tickets for events and running promotions in our attractive window displays. 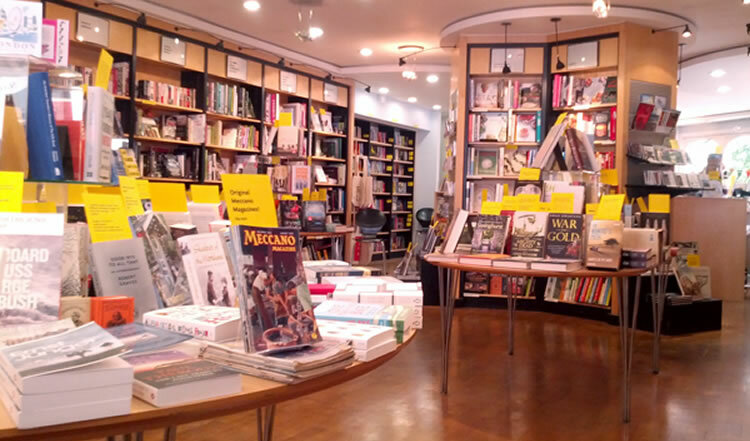 We also act as a rich resource for local books and leaflets. If we don't have the title you're looking for on our shelves, we can usually order it in to arrive the next day. We hope you'll call by and see us very soon! One of the greatest composers of the 20th century, introduced to us by his biographer, Oliver Soden. Sinister and funny is how this debut novel was introduced to us as one of the shortlisted titles for the New Angle Prize 2019. What will we think of it?